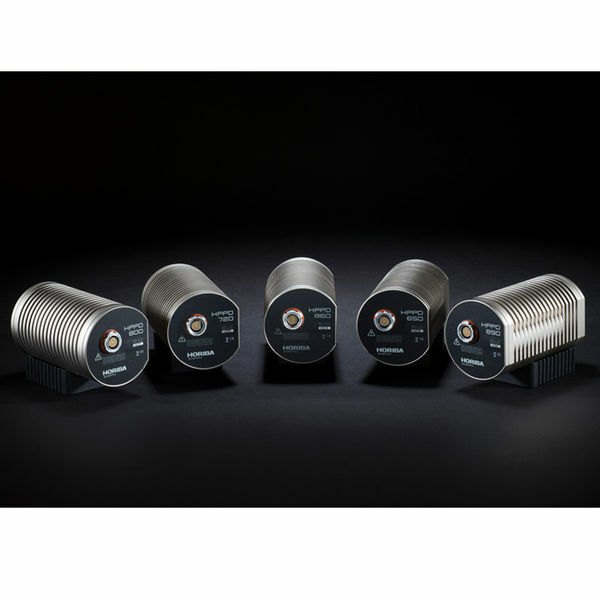 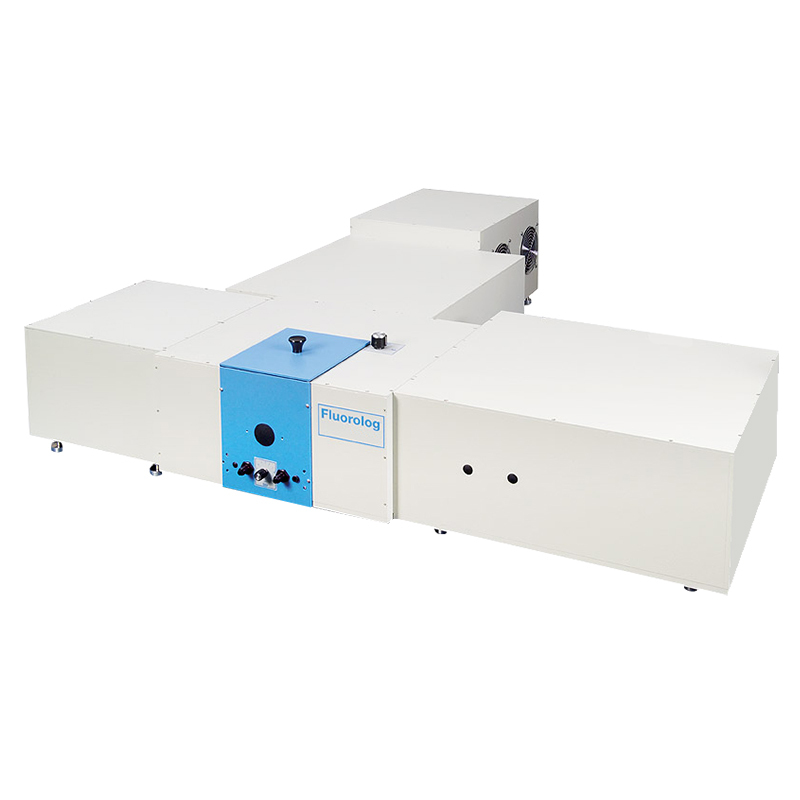 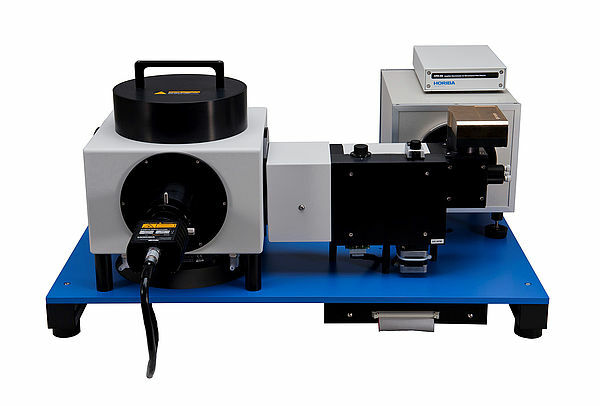 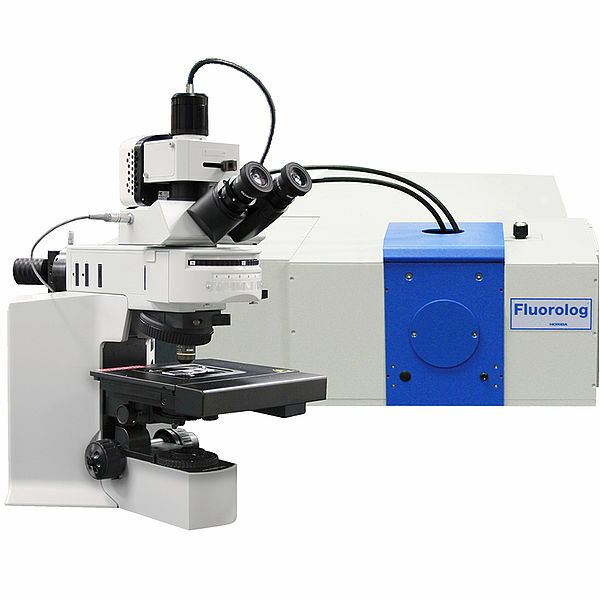 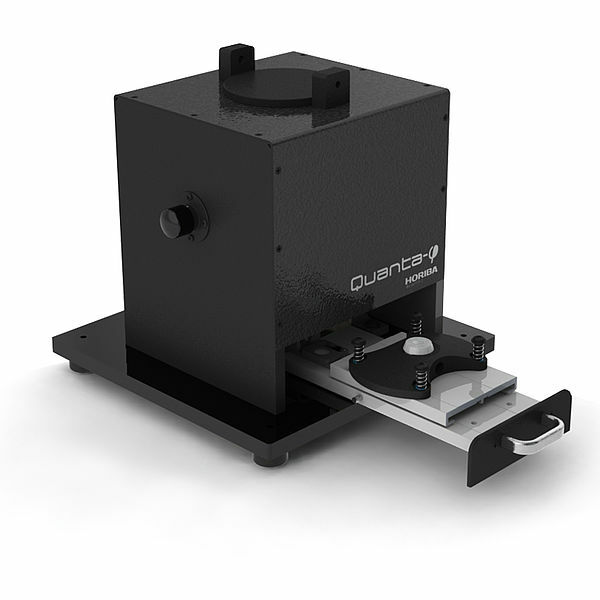 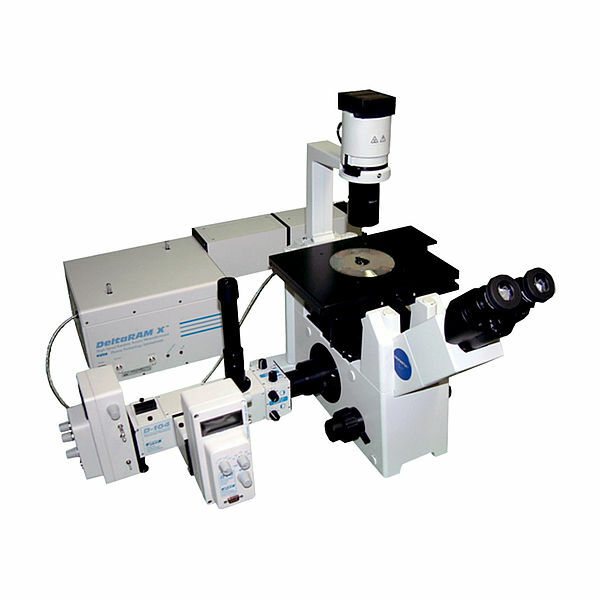 The Fluorolog®-3 is a unique, modular system which allows the researcher to interchange a wide range of accessories to correspond precisely with the characteristics of a given sample. 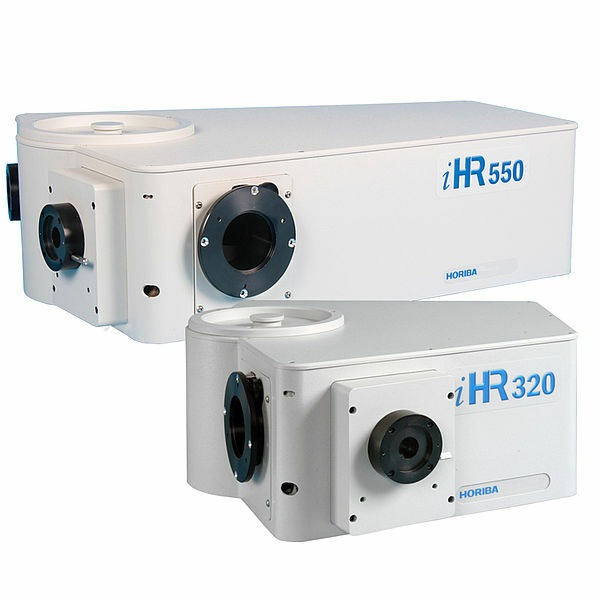 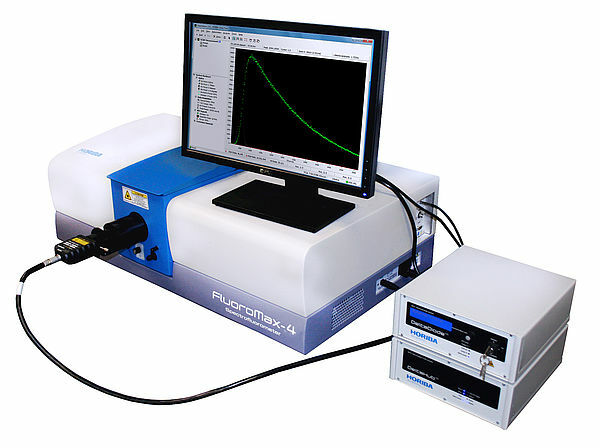 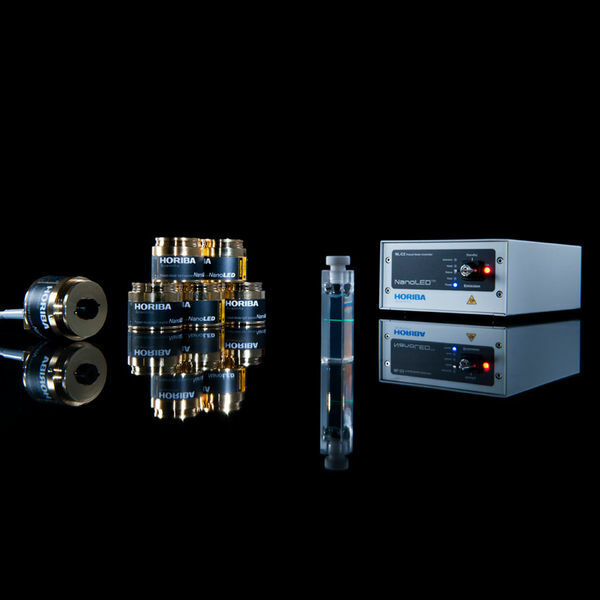 From analysis of steady-state or molecular dynamics to IR probes, the Fluorolog®-3 comes equipped with a wide range and limitless configuration of accessories to enhance the accuracy and speed of it’s performance. 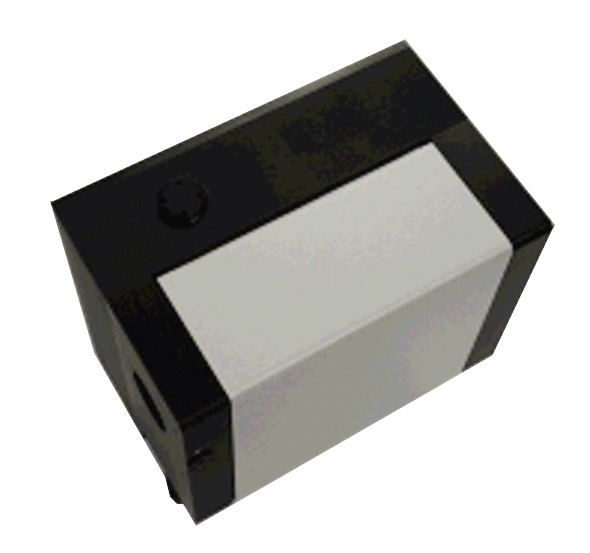 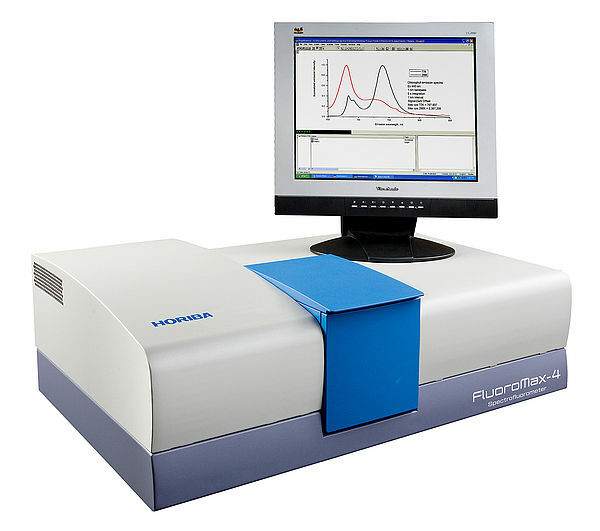 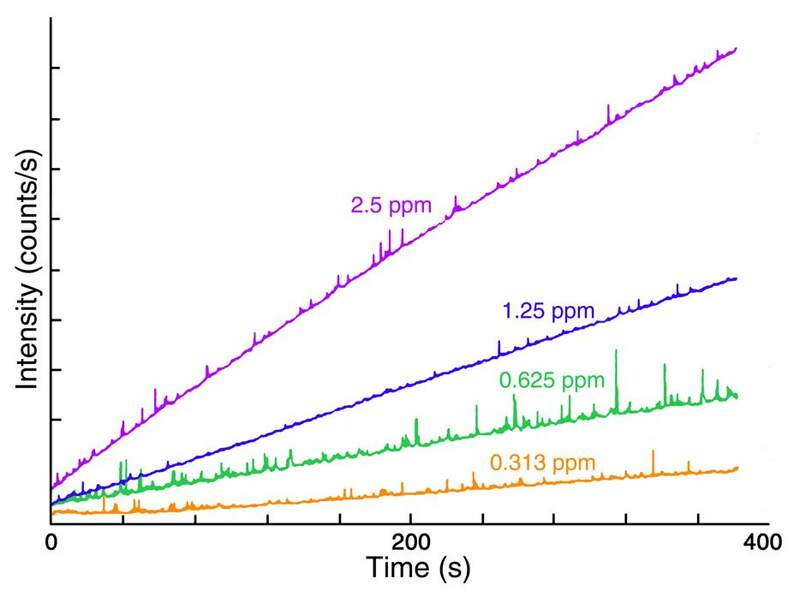 The Fluorolog®-3 series enables you to customize your spectrofluorometer’s performance to meet your research needs. 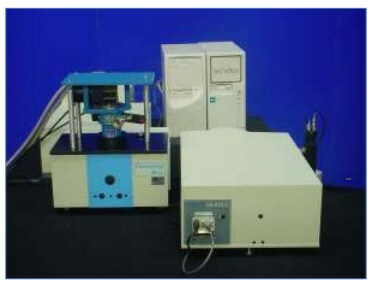 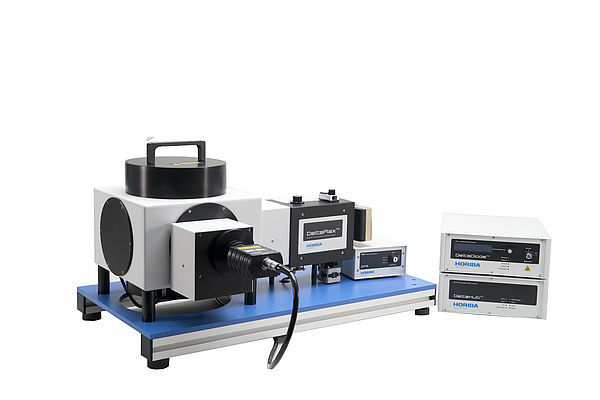 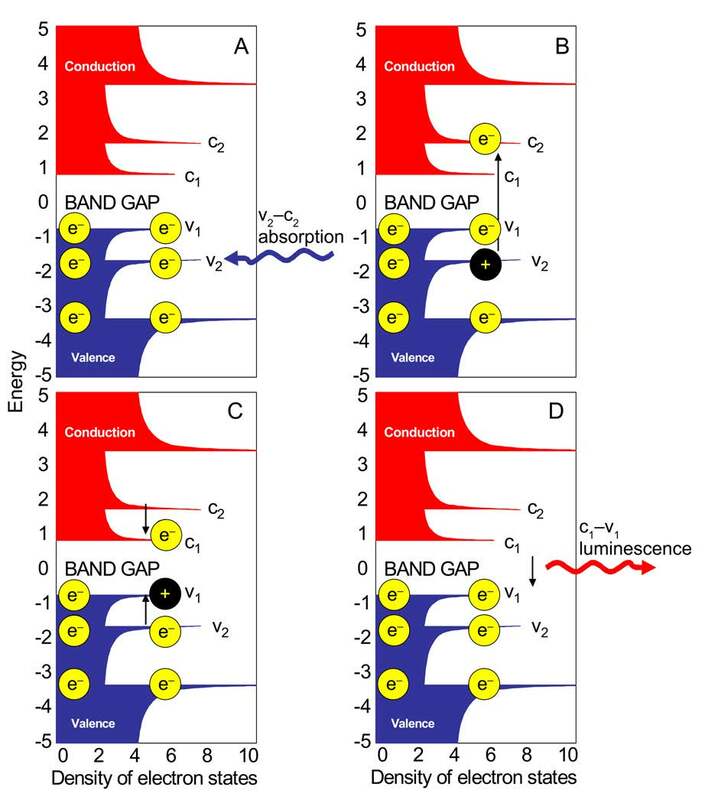 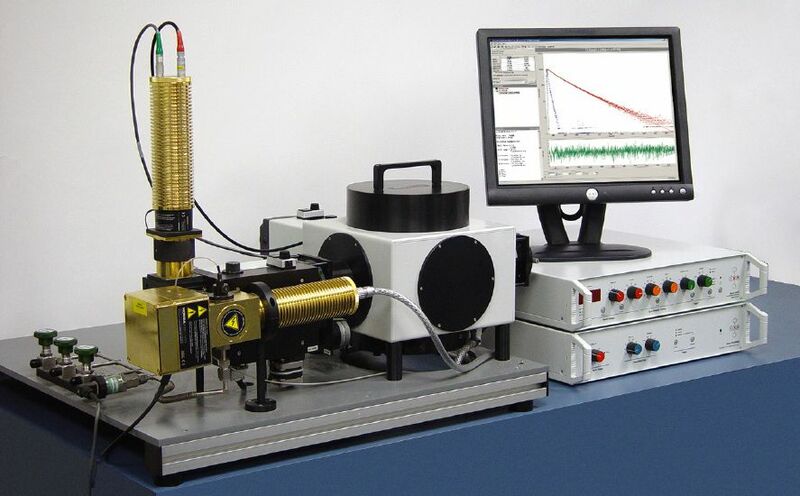 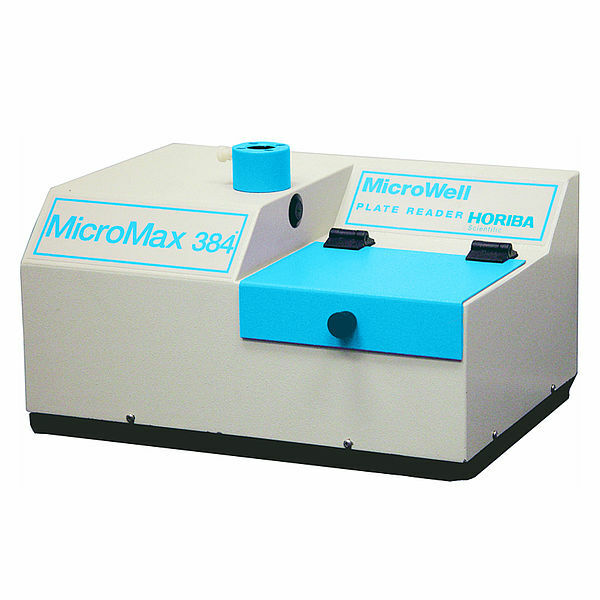 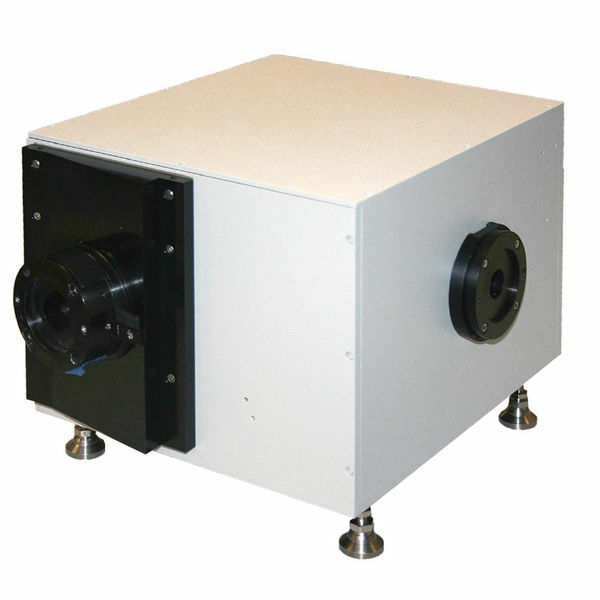 It can also perform (TCSPC) Time Correlated Single Photon Counting lifetime measurements like the FluoroMax-4 and QM800. 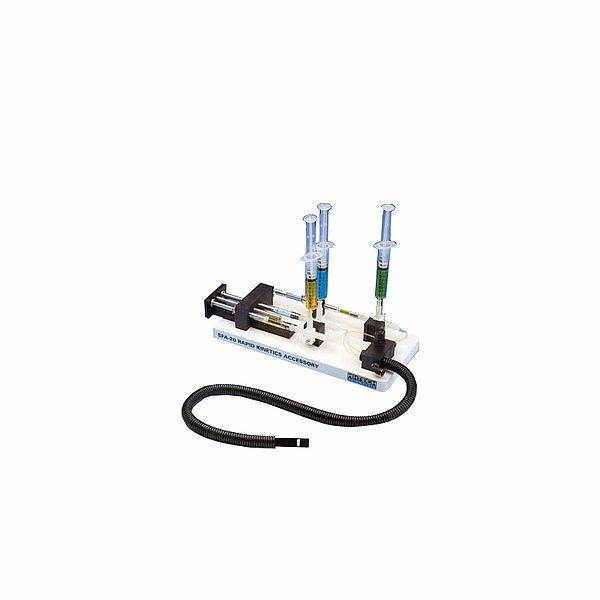 Fully modular and customizable, the Fluorolog®-3 can stand alone as the centerpiece of your laboratory or interface with other instruments to multiply the capabilities of your lab. 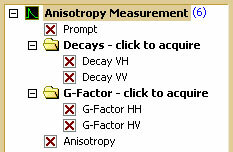 * Finding it difficult to compare sensitivity specifications? 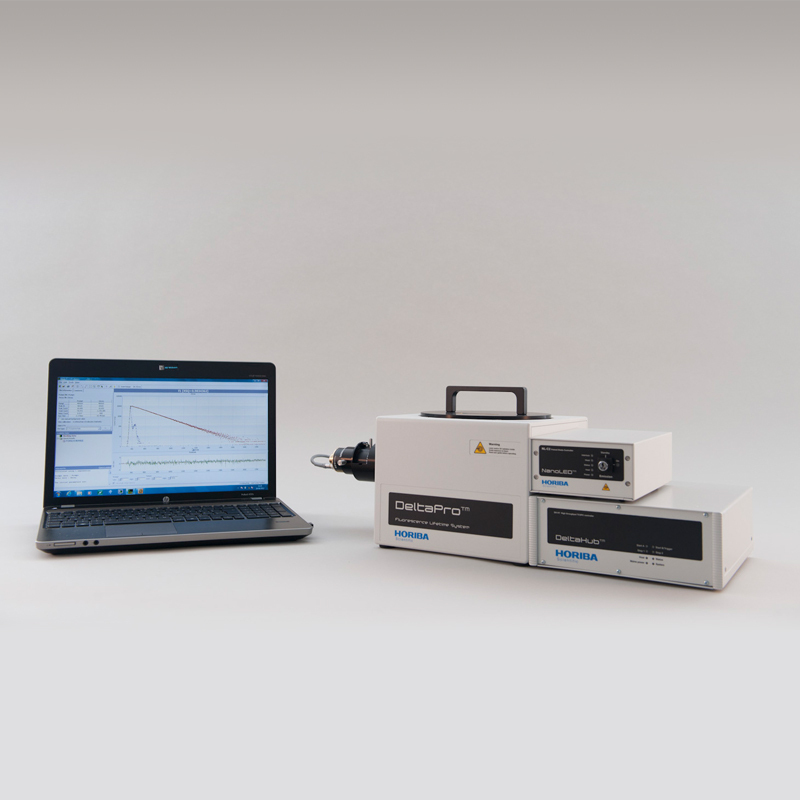 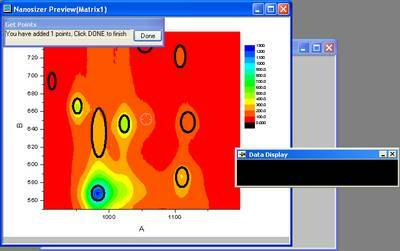 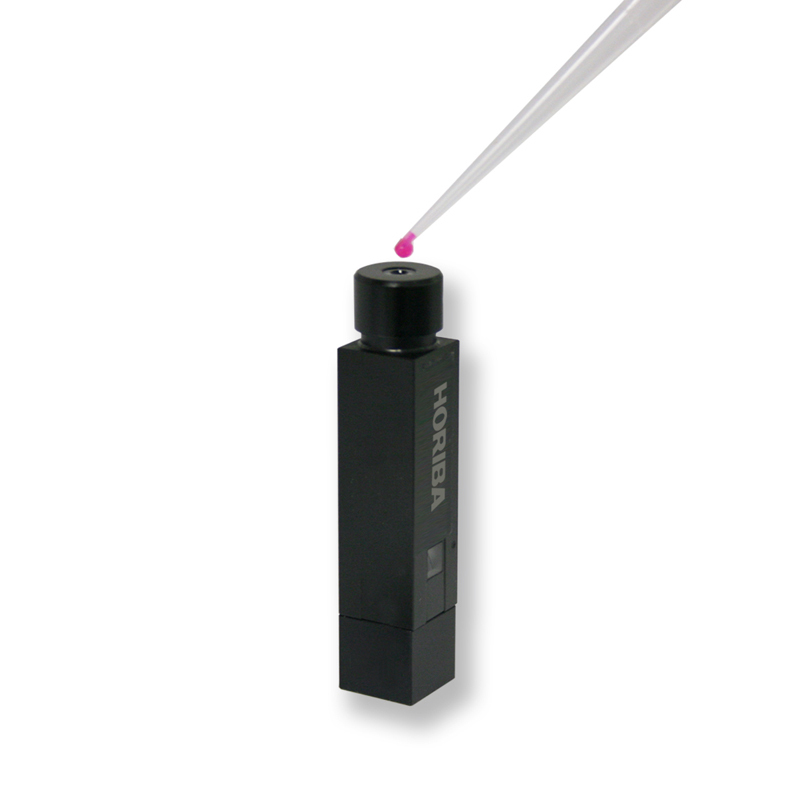 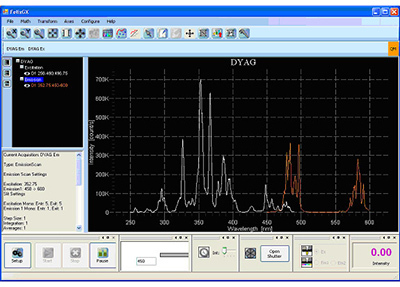 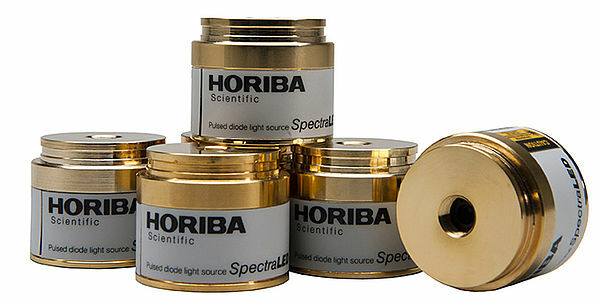 We explain how to test your spectrofluorometer. 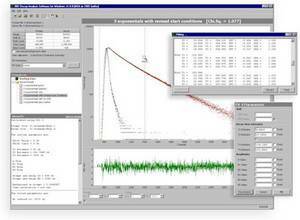 Data-viewing, plotting, processing and management are all available, including extensive import and export facilities, view manipulation and creation, arithmetic applications, peak-picking and integration, data-management and much more! 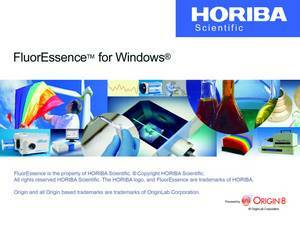 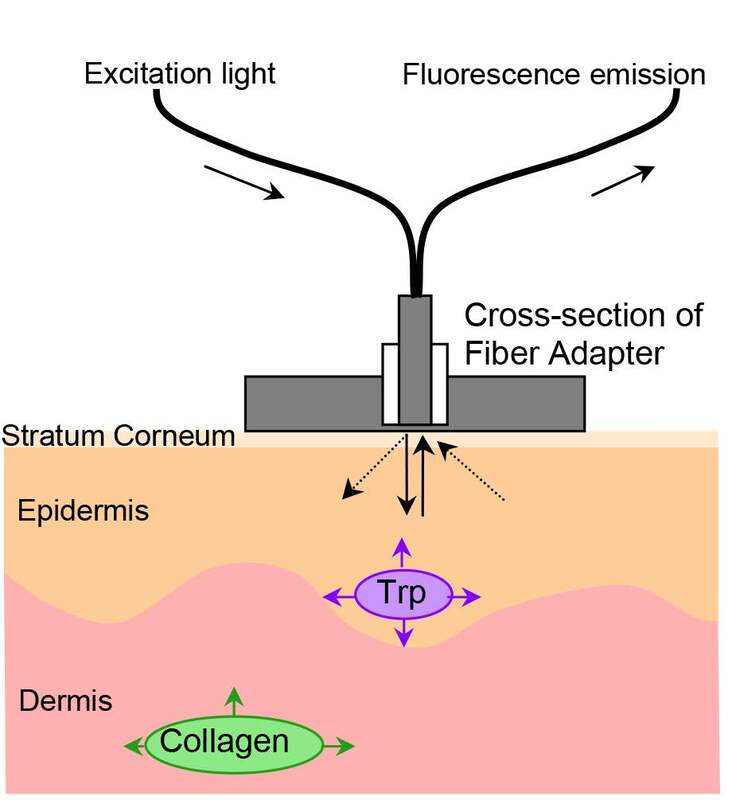 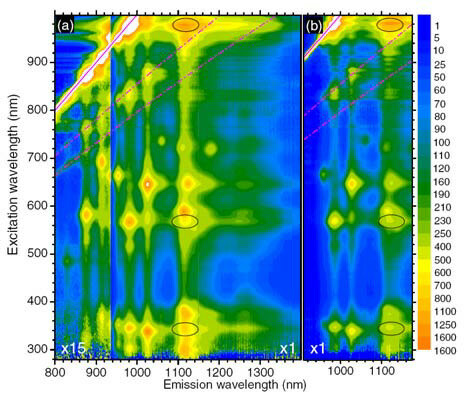 This Technical Note describes an example of Förster resonance energy transfer (FRET) from a peptide-terbiumcomplex donor to a fluorescein acceptor, using the HORIBA Jobin Yvon phosphorimeter. 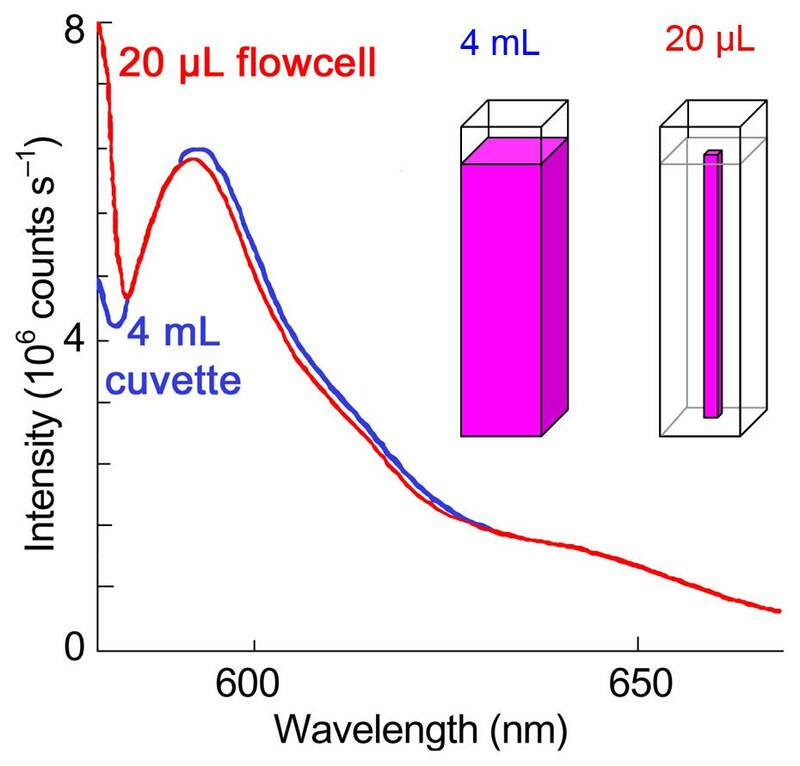 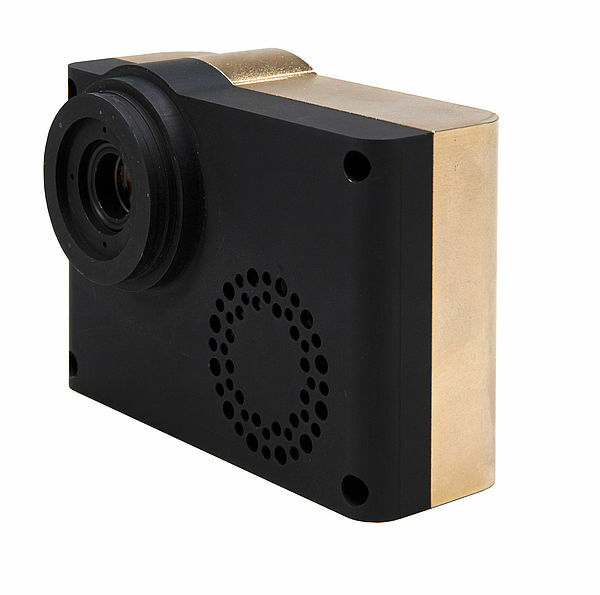 Among the possible fluorescence biosensors for medical and biochemical monitoring and imaging are the flavonoids, compounds that occur in many plants and their products, such as tea, chocolate, and red wine. 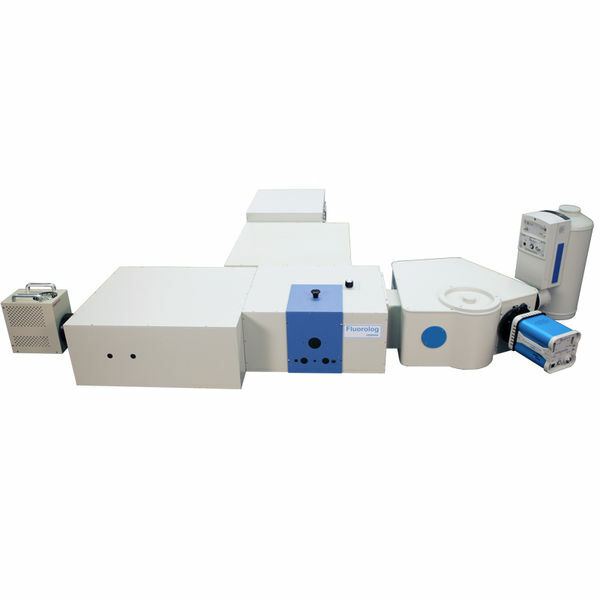 The choice of protecting group is of crucial importance in the success of many steps in organic synthesis and the manipulation of polyfunctional molecules, since they can prevent the formation of undesired side products and reactions. 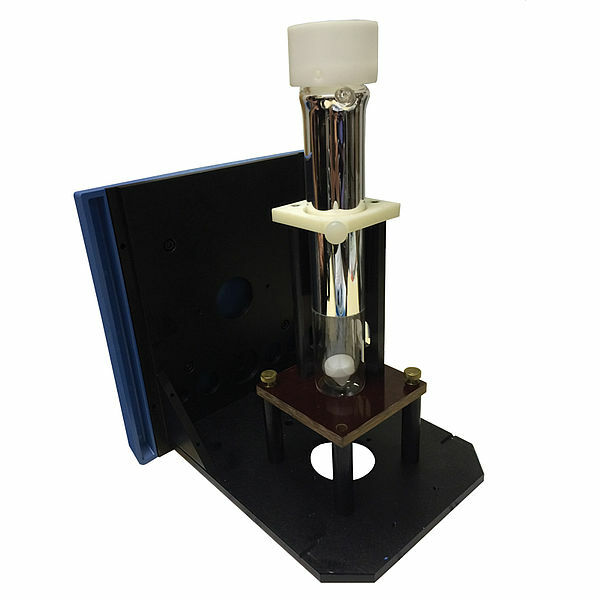 No need to sample—simply take your readings directly in place in locations such as reaction vessels Collecting samples during a continuous process can be tedious and even dangerous if hazardous materials are involved.